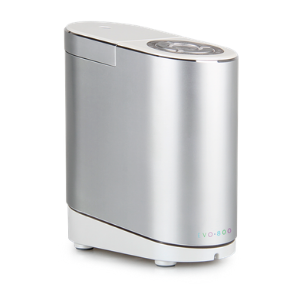 A quiet, portable, self-contained machine produces a micro-fine vapor using advanced air fusion technology. With multiple power options, and adjustable settings, the EVO • 800 provides flexibility and efficiency in an innovative, sleek contemporary design. 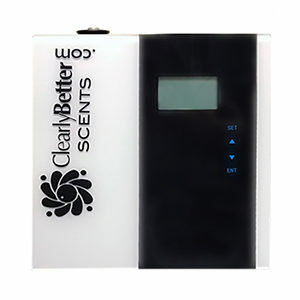 Use this scent machine exclusively with Clearly Better Scents.